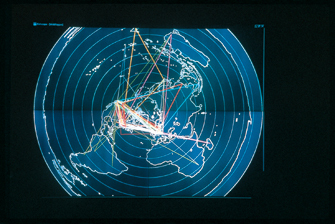 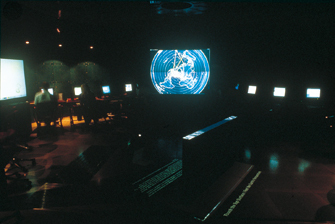 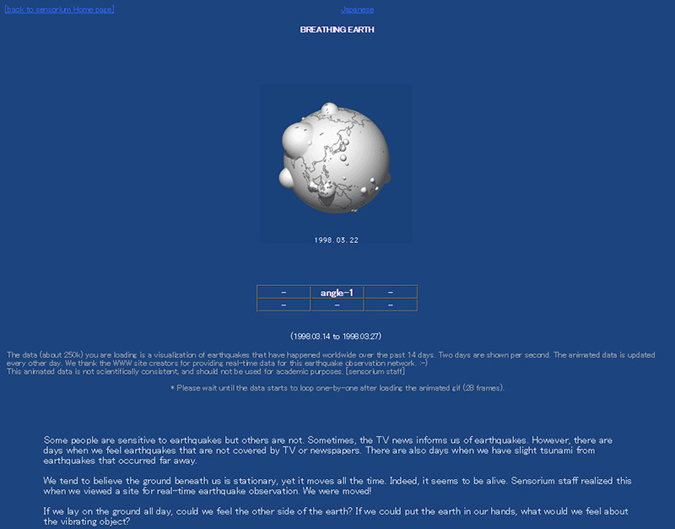 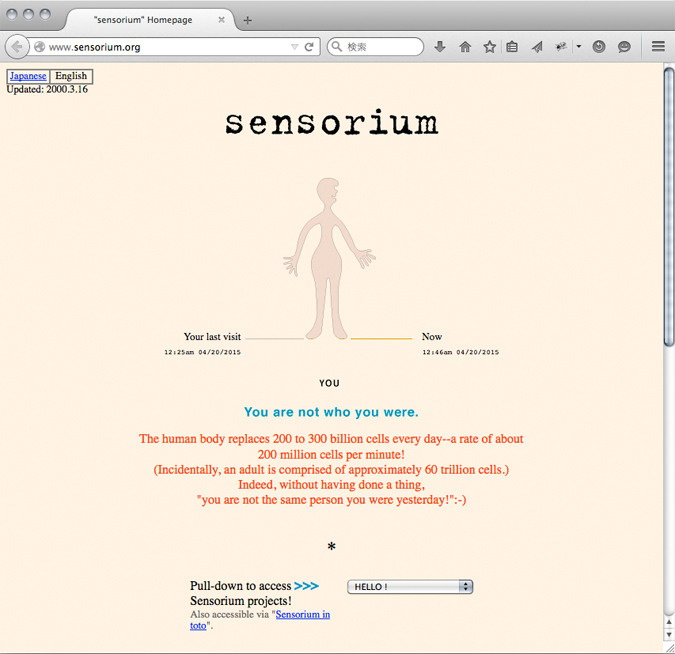 sensorium was started as the "Internet World Expo 96" Japanese pavilion. 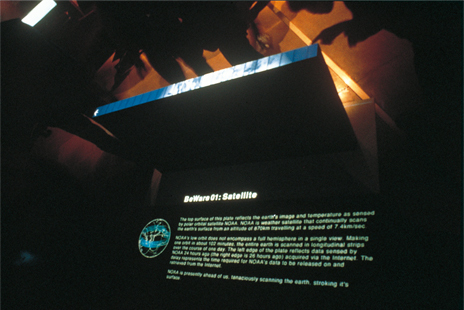 in the beginning of the Internet. 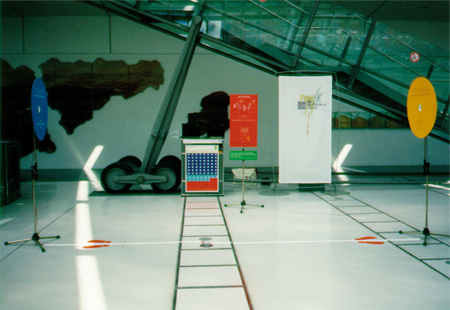 We received the Golden Nica Award, Ars Electronica 97.
and invited to exhibit in "siggraph 98" and "Montreal Biennnale 98". 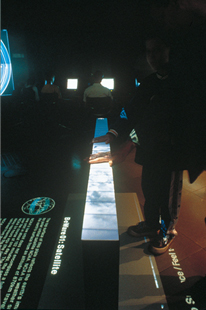 in "Zeit 2000" and "Center of Future Innsbruck"